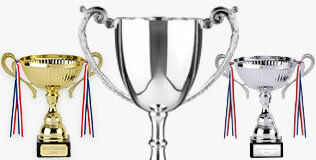 Welcome to the Trophy Store website. 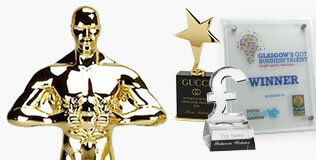 The UK's largest online retailer of trophies, medals and awards. 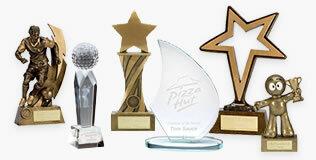 Our website contains a wide selection of trophies, medals, ribbons, cups, shields, plaques as well as a variety of other quality awards all available to purchase online 24 hours a day, 7 days a week. 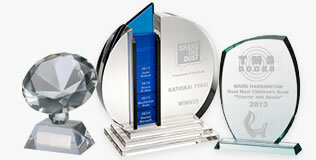 Our industry leading website enables you to choose, personalise and purchase awards of your choice from the comfort of your computer screen. 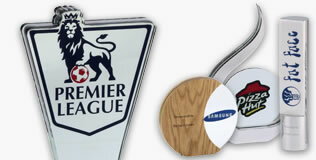 Upon receipt of an order our staff will customise your order to your requirements. 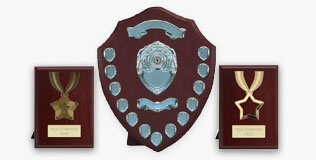 As part of this process our engravers offer the very best in traditional engraving on metal plaques and medals. 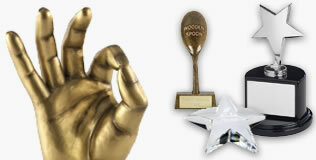 Finally all products are individually quality checked prior to packing and dispatch. 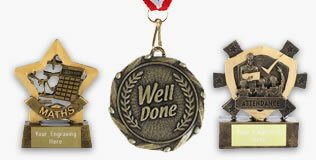 We endeavour to process and dispatch your personalised awards within 3 working days. 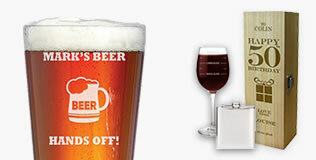 Rated 9.6 out of 10 from 18,821 customer reviews.